A natural wine is made with the intent of nothing added or taken away. Conventional wines can contain up to 70 added ingredients — including unnatural yeasts, preservatives, food dyes, residual pesticides, added sulphites, and sometimes added sugar. It’s very hard to make very large quantities of wine without the use of additives and chemicals (much like with farming and food production), that’s why organic and natural wine producers are working on a smaller scale and only produce limited, sometimes difficult-to-find wines. They operate simply in respect of their natural environment and use either no or very small amounts of sulphites. For us, small producers are more likely to get their wine to transmit that elusive quality that makes it special: a sense of place, a certain flavour or feeling that only comes from that specific site. These wines change every year depending on the vintage, climate, terroir and winemaking process – unlike many conventional wines that tend to be identical, day in and day out, year in and year out. We have a direct relationship with many of the growers we work with through our sister importing company Wines Under The Bonnet. We have visited their vineyards and cellars, met their families and spent loads of time getting to know their wines – there is something special about tasting the wine where it is made. It is a constant joy to nose out new wines and meet winemakers who share our passion. Our goal is to connect you, our customers, with exclusive naturally farmed wines which are special to us. 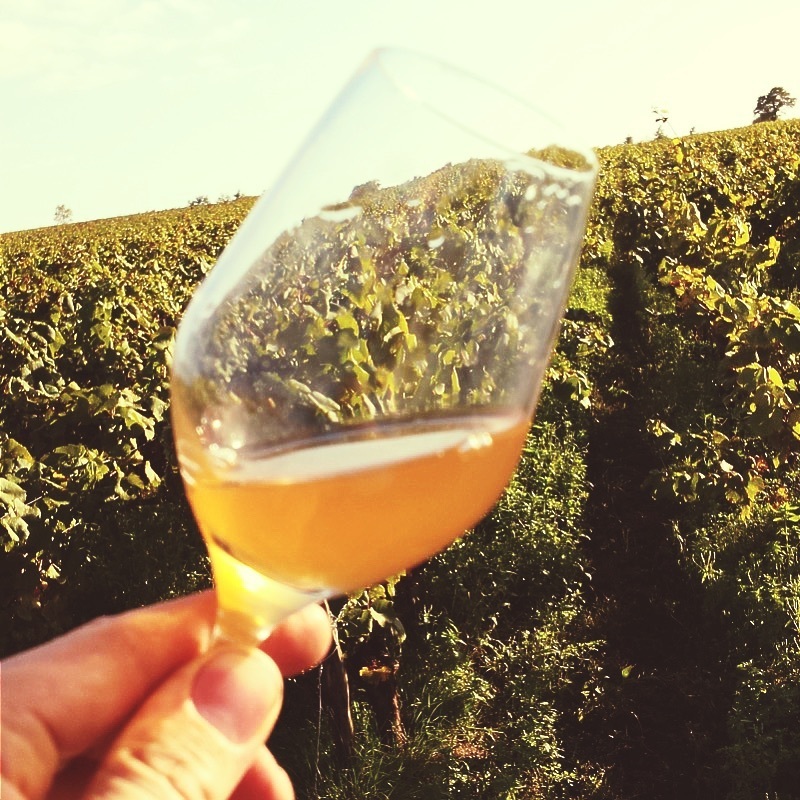 Are natural wines better for you? The answer to this question depends on who you ask and on your food philosophy, in general. If you believe that natural foods are better for you, you’ll probably feel the same way about natural wines.